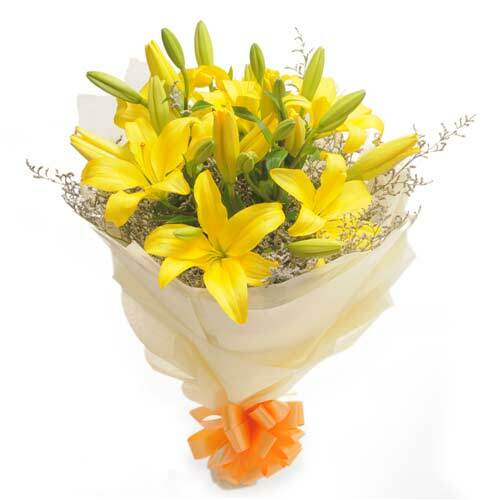 Wondering how to send flowers to Ahmedabad to your loved ones on their birthday or anniversary? Don’t wonder. 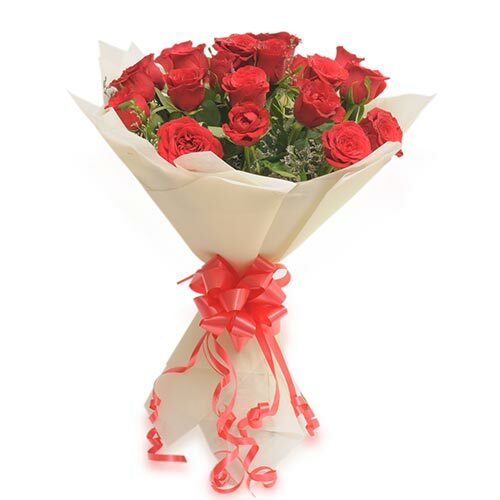 Just get in touch with Wish A Flower and order flowers online in Ahmedabad from our retail outlet without searching for local florist. 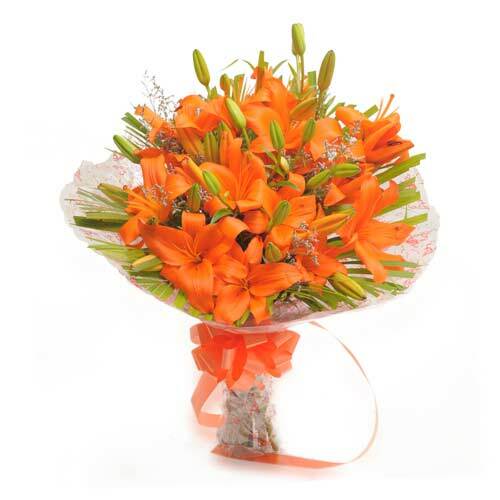 We would love to be at your service at any time of the day for any type of query related to flower availability or delivery status. 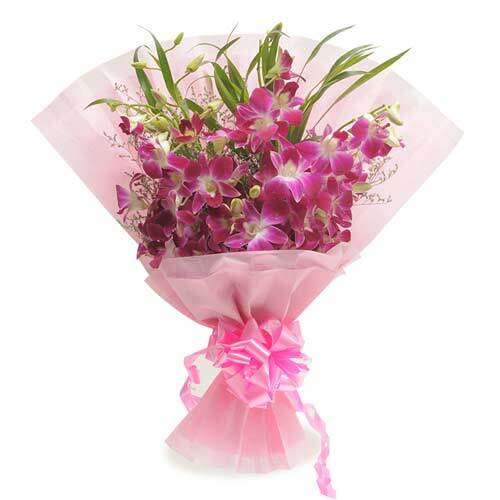 We assure you that the quality of the flowers delivered are fresh and charming. 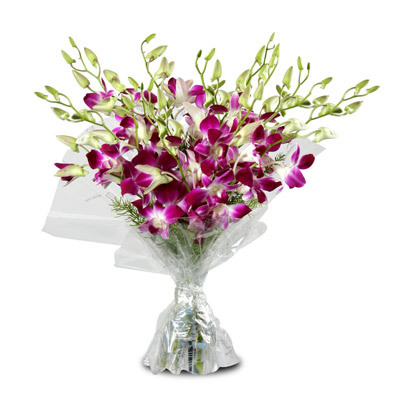 Our best-selling flowers will be at your door for midnight and same day delivery. 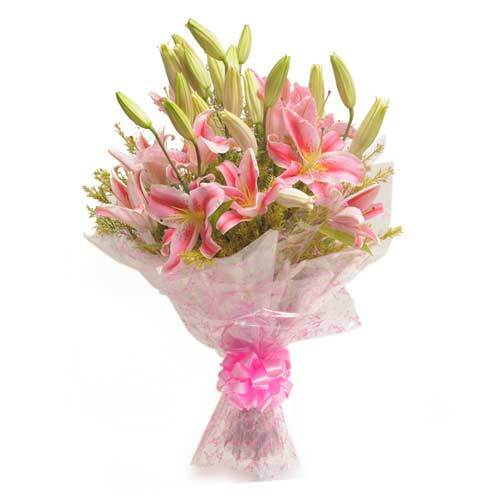 If you have been trying to send flowers to Ahmedabad for midnight and same day delivery, then all you have to do is place an order with us from our best-selling flowers like Lilies, Orchids or Carnations. 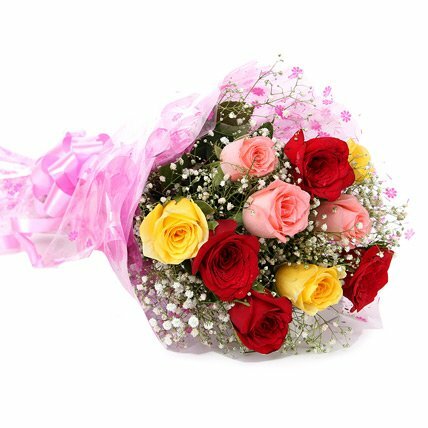 You can also pick yellow, red, pink and white roses that can be presented in the form of bouquet or bunch. 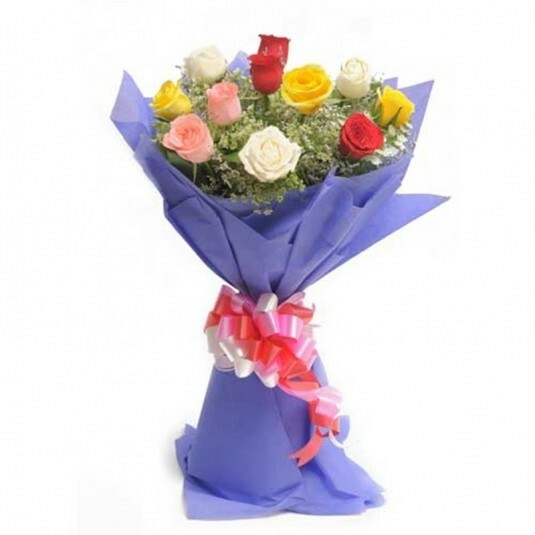 Happiness can be delivered to you within no time to your family, friends or partners on their birthdays and anniversary. 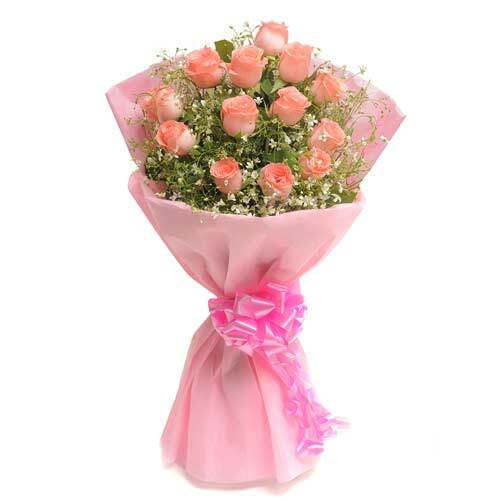 Surprise the people you love and send anniversary and birthday flowers to Ahmedabad without worrying about the quality of the flowers or delivery. If you order from us, you’ll find that being away does not mean that you can’t make your loved ones happy. 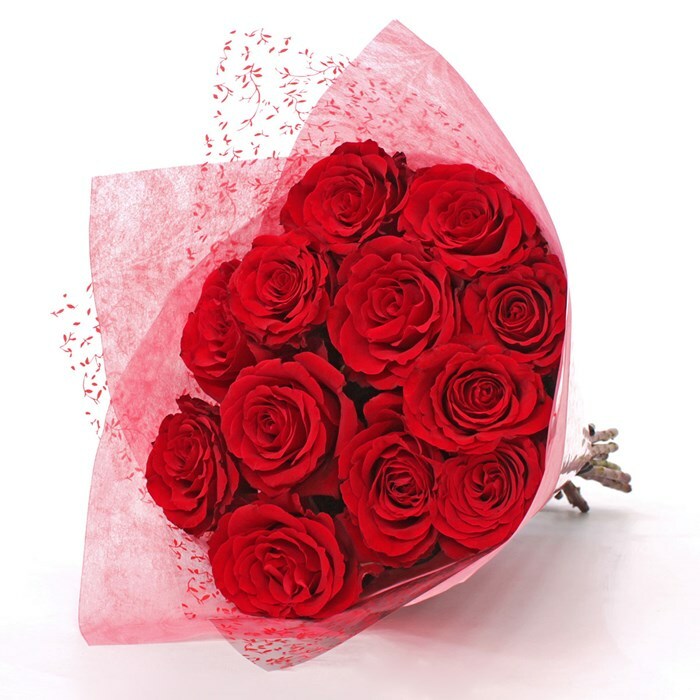 If you are not based in India or living out of the city, simply order from Wish A Flower and get flower delivery in Ahmedabad. Your favorite online florist!